Real-time information on healthcare supplies and equipment available for purchase. We are creating a sophisticated electronic marketplace with detailed supply and equipment specifications with real-time pricing. Works hand in hand with the healthcare system’s current purchasing system. 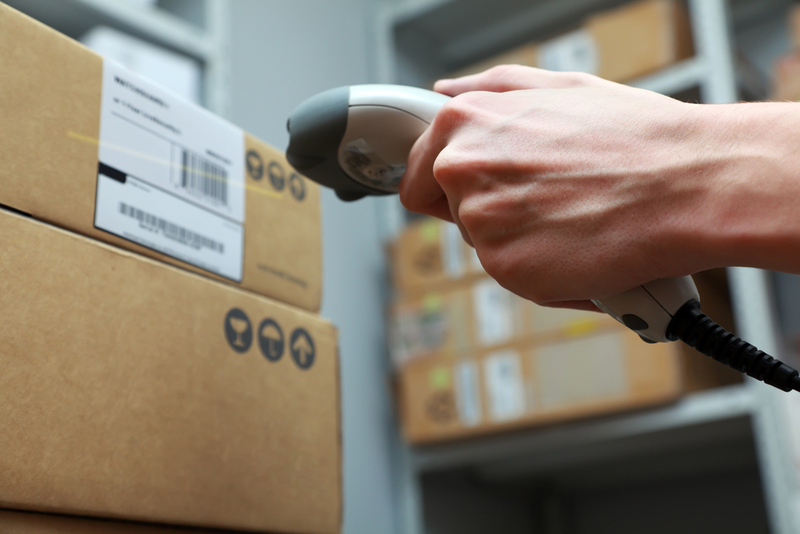 The Supply Chain Wizard is designed to work with separate purchase order systems, side by side. Allows suppliers to make discounted offers to healthcare providers. The system is designed with built in communications protocols that allow vendors to offer healthcare providers discounts from retail price. Allows healthcare providers to determine how they can save on supplies cost by selecting different vendors in real-time. We have developed in our search engine the protocols to estimate possible savings of one or many items, by selecting different vendors offering specified supplies or equipment at lower prices. Allows vendors to determine how they might achieve increased sales by blinded information available to vendors. Smart tools allow for vendors to review their current stock and what they are selling and to whom and what the customer is buying. This should assist the vendor with target areas to grow their sales. Allows RFPs to be completed efficiently and in significantly less time than paper processes. The entire RFP process is automated and standardized that creates significant process efficiencies that will result in a better selection process and result. Allows the healthcare provider to reach a much broader group of vendors that might respond to the RFP. We will build a large database of potential vendors and be proactive in identifying vendors to participate in the bidding process. Allows for electronic negotiation of price. The system will facilitate negotiation on multiple fronts to obtain the best price for technically qualified vendors during the bidding process. Allows for consistent application of technical and price scoring for final bid selection. The system standards help ensure consistent application of scoring methodologies.